There’s just something extra special about the color palette with fresh vegetables – fresh as in minutes after harvest, and in this case chilled to preserve the freshness. Beet bonanza. 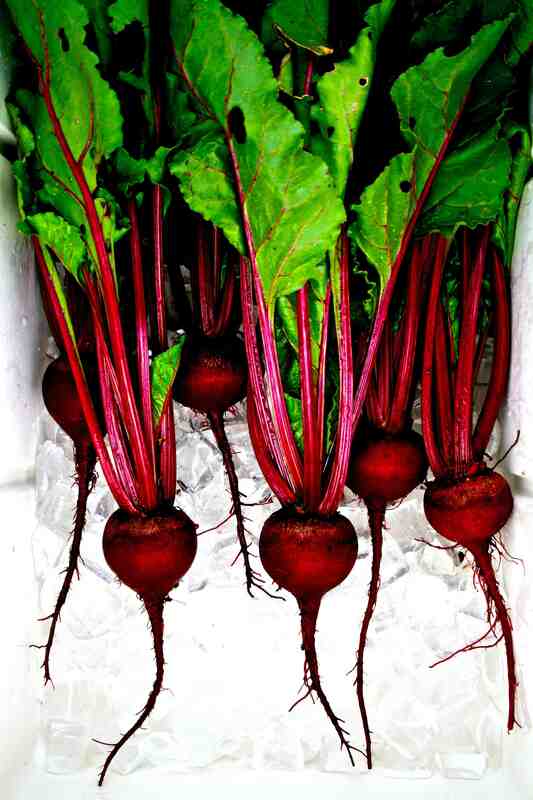 These beets were grown from seed obtained from the Thomas Jefferson Center for Historic Plants. Early Blood Turnip Root (Betas vulgaris, family Amaranthaceae). 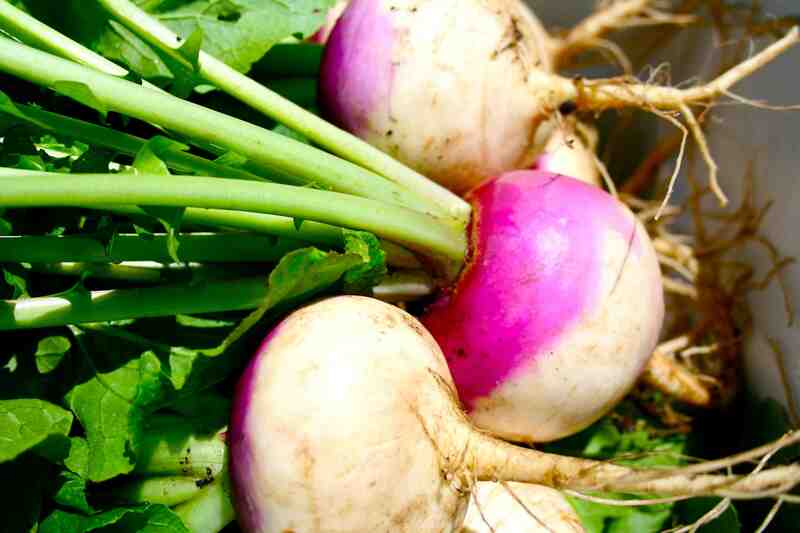 Purpletop White Globe turnips (Brassica rapa, family Brassica), heirloom variety, harvested at a good time… not too large, not too small, and with high-quality greens attached.